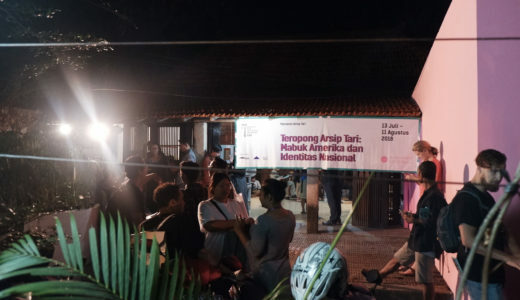 “Jejak-旅 Tabi Exchange: Wandering Asian Contemporary Performance” in Yogyakarta has started!! 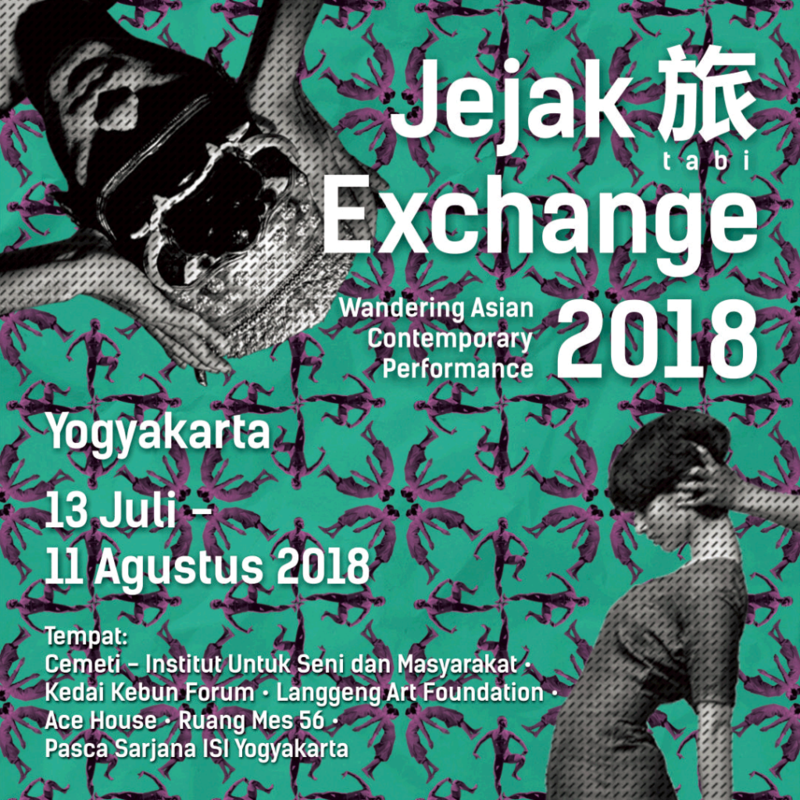 “Jejak-旅 Tabi Exchange: Wandering Asian Contemporary Performance” is a multi-disciplinary programme that re-introduces established Asian artists with international reputation alongside showcasing emerging ones. Please come and join our exchange! We hope to see you soon! 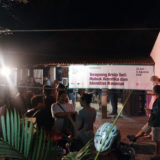 Thank you for coming to "Jejak-旅 Tabi Exchange: Wandering Asian Contemporary Performance" in Yogyakarta!